Actor Chadwick Boseman, who portrayed T'Challa / Black Panther in Coogler's film, will reprise his role in the follow-up. 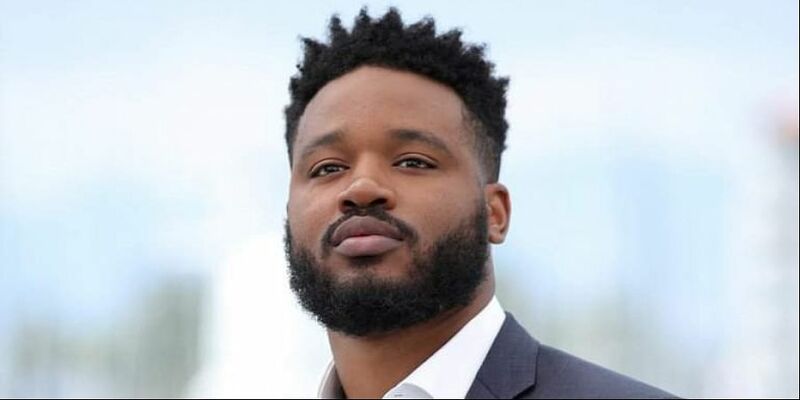 LOS ANGELES: Ryan Coogler is coming back to write and direct the sequel of his Marvel superhero feature "Black Panther". Marvel Studio have not yet made any announcement regarding the project but according to The Hollywood Reporter, the director will write the film next year and begin shooting it in late 2019 or early 2020. Coogler's "Black Panther" is Marvel's highest domestic grossing film ever, earning just over USD 700 million in the US and USD 1.3 billion worldwide. The film also received critical acclaim and is expected to receive a nomination in the best film category at the Academy Awards next year. The director, who started his feature film career with "Fruitvale Station", rose to prominence with Rocky spin-off "Creed". The film featured Michael B. Jordan, who also starred in "Black Panther" as the villain Erik Killmonger. Coogler is currently executive producing "Creed 2" and LeBron James' Space Jam sequel.